On route D19, 35km. 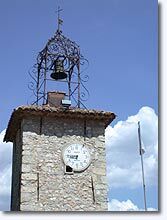 from Draguignan, and 35km. 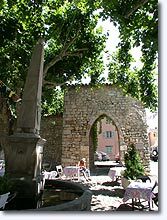 from Fréjus . 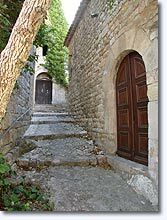 The village of Seillans has built itself up over the centuries inside fortfied walls. It has a long and interesting history. 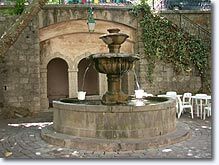 This medieval site set in the midst of wonderful countryside will astonish you with its labyrinths of cobbled streets, rustic portals, shaded courts and ancient fountains. The houses in colors of ochre and rust rise up to the top of the village one above the other. 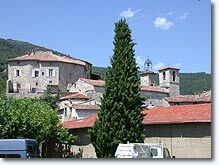 Seillans has been classified as "One of the most beautiful villages in France". 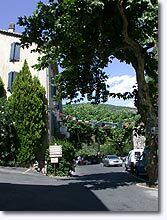 Many artists are installed here and the illustrious surrealist painter Max Ernst lived his last ten years in this village. Feudal castle. 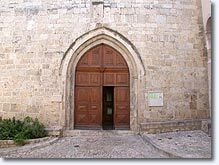 12th c. Chapel. Hiking. Fitness trail. Mountain biking. Bed and breakfast and tables d'hotes. 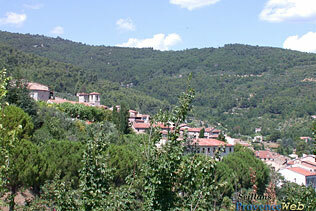 Fayence (6 km), Tourettes (7 km) and Bargemon (8 km).